We are able to replace screens on nearly all modern phone brands including iPhone, HTC, Nokia and Samsung. Prices vary depending on the cost of the part required. 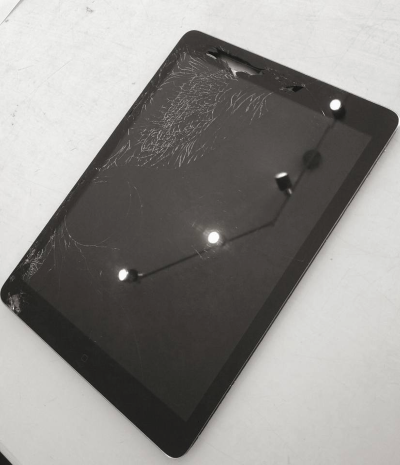 We are also able to replace screens and other parts for Tablets. As always, we will give you a firm quote before proceding. We keep screens for many versions of iPhone in stock, so we may be able to fix your screen the same day you bring it in. 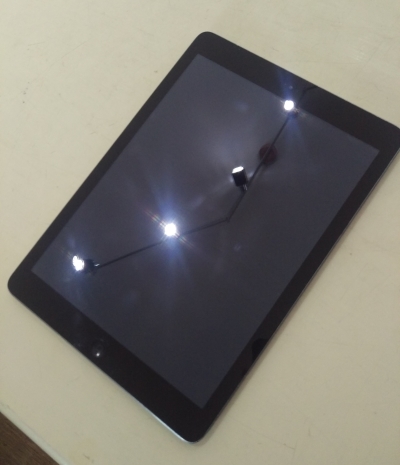 Otherwise the screen can be usually delivered within 48 hours or less.